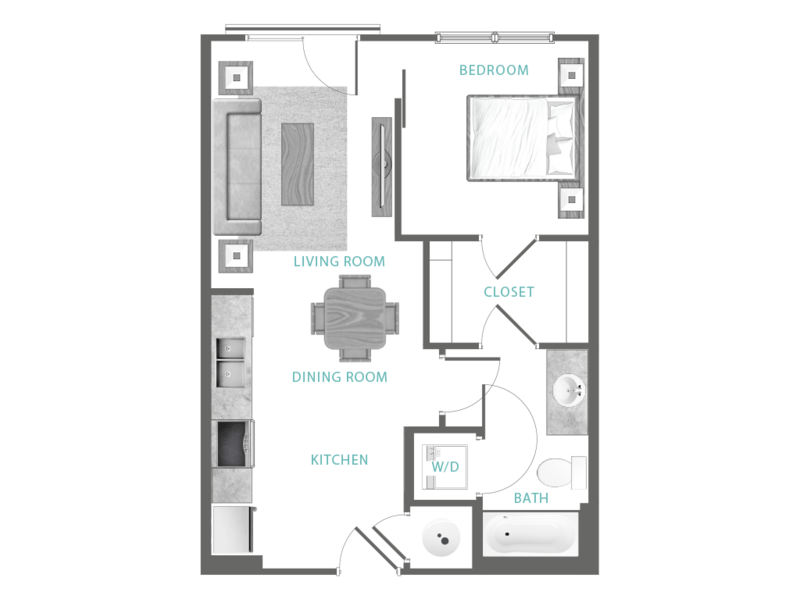 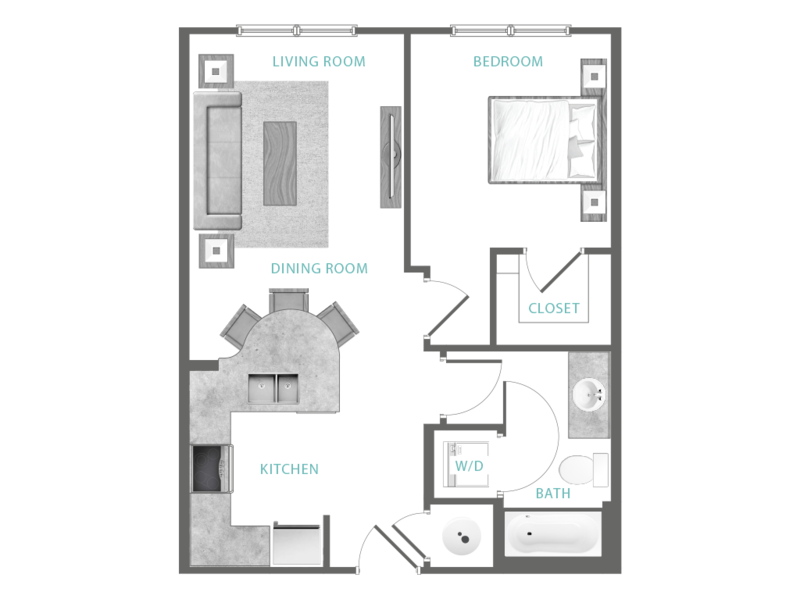 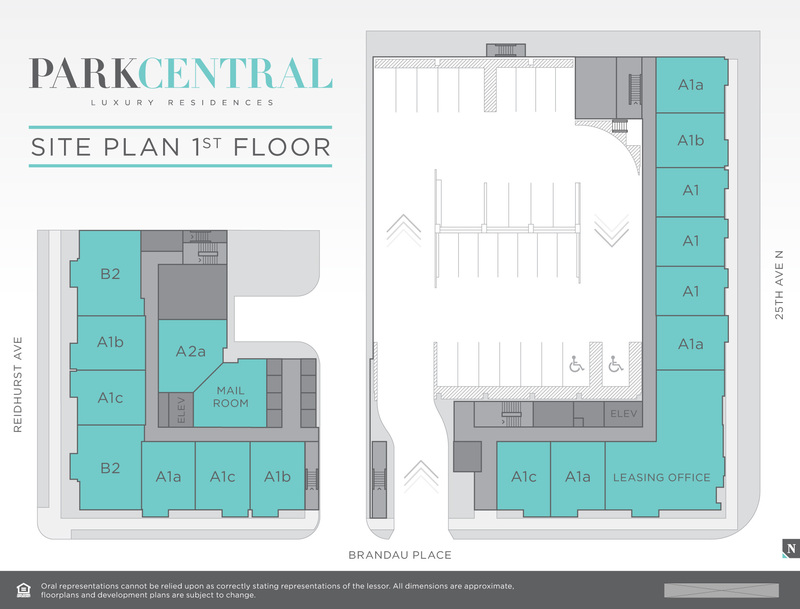 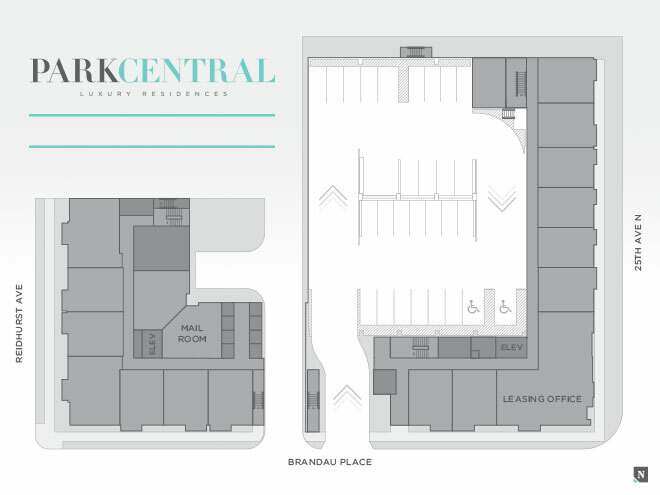 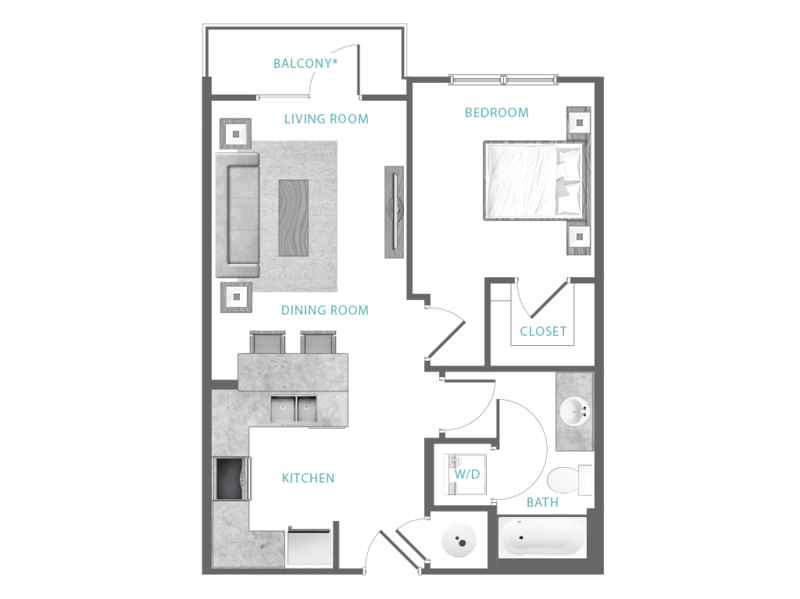 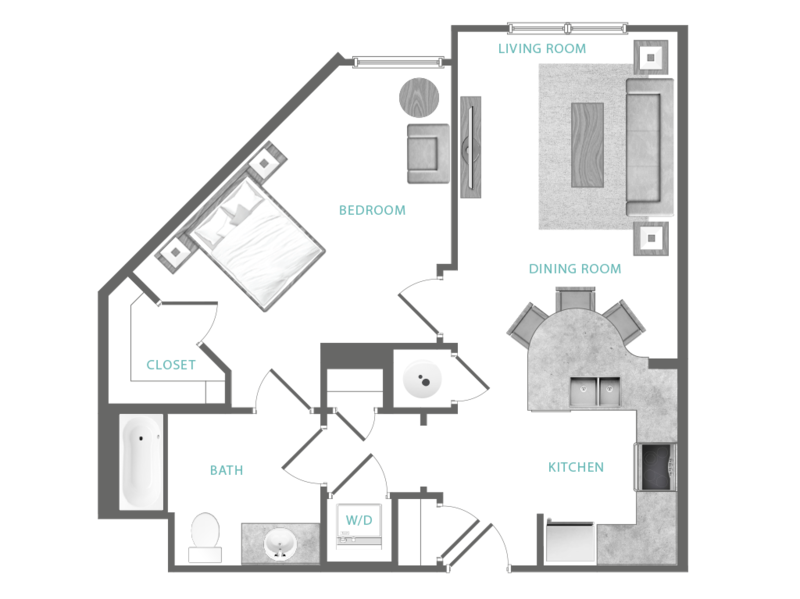 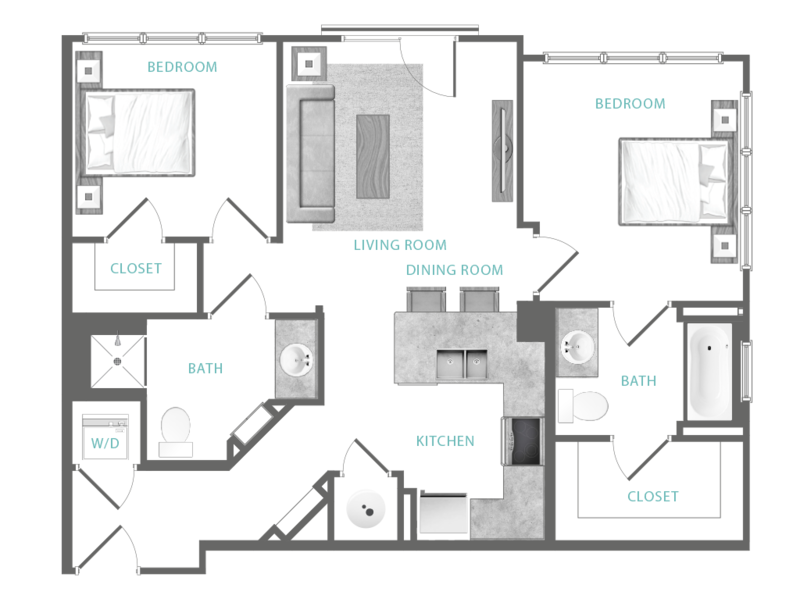 Our intricate floor plans and well-designed interiors make living with ParkCentral an easy choice. 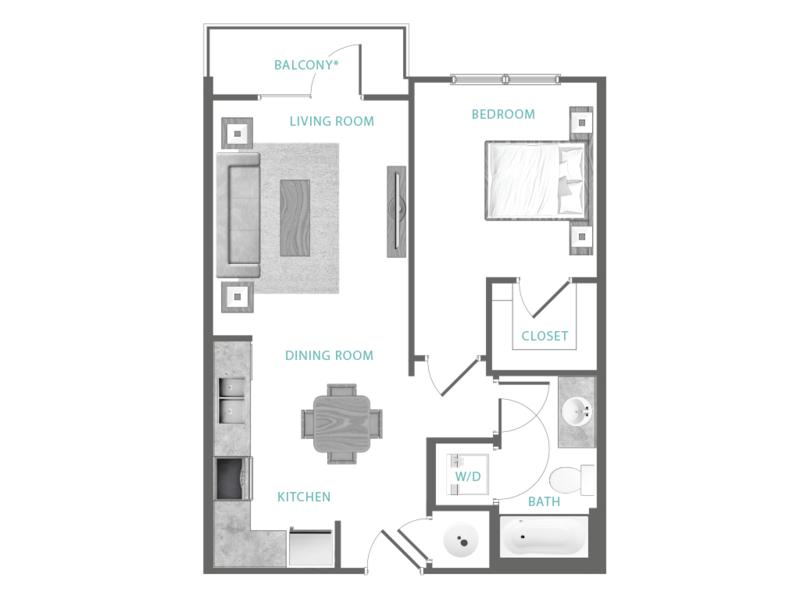 The only difficult decision you have to make is which one to call home! 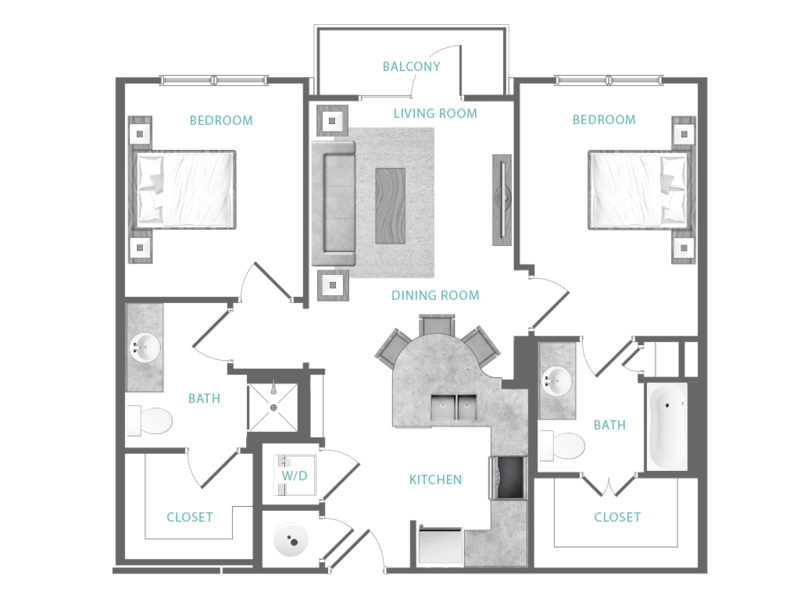 Fiber Optic Internet and 48 Channels Satellite included ($100 value).